ಕೃಪೆ – ಟಿ. ಎನ್. 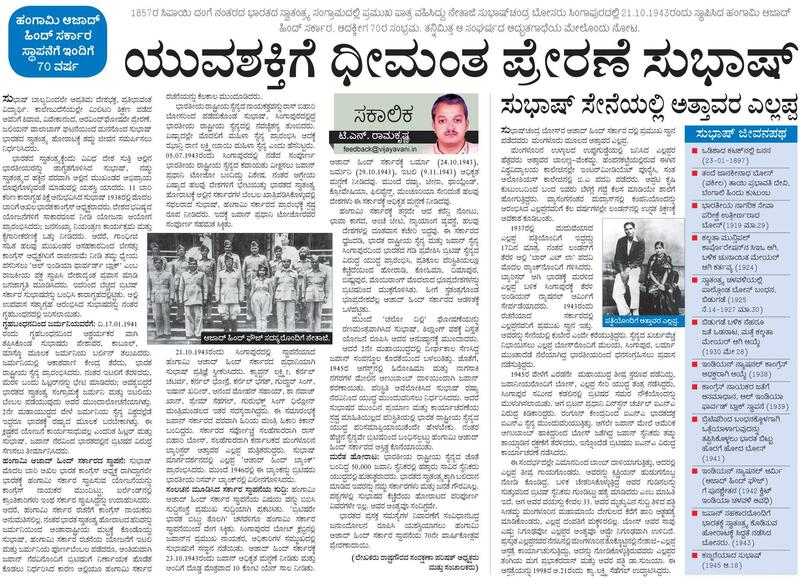 ರಾಮಕೃಷ್ಣ, ಅಧ್ಯಕ್ಷರು, ರಾಷ್ಟ್ರಗೌರವ ಸಂರಕ್ಷಣ ಪರಿಷತ್ ಹಾಗೂ ವಿಜಯವಾಣಿ. 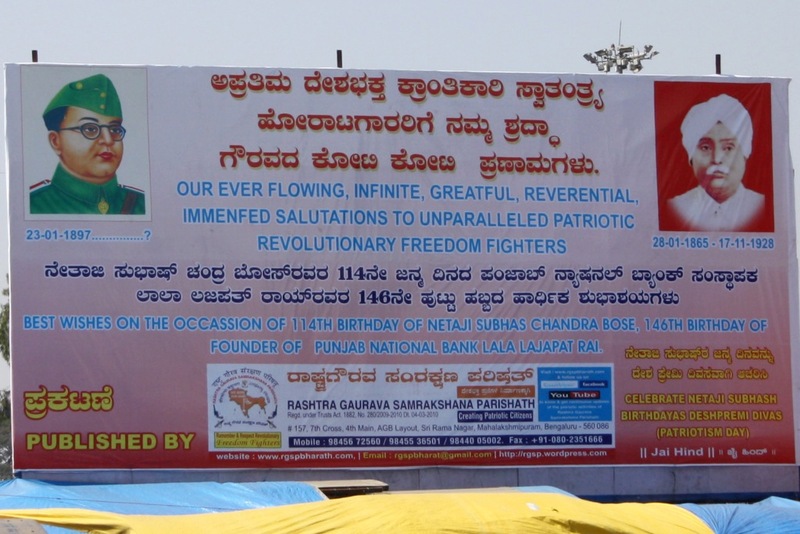 Born on 25.05.1886 was one of the great revolutionary freedom fighter who had fought against the invading Britishers both from India and also from abroad, mainly from Japan. He was instrumental in throwing bomb on viceroy Lord Harding when he was entering the Delhi after the changing of the national capital from Kolkata to Delhi. He had masterminded a 1857 year like national war against the Britishers during 1915 in association with Gadar party. He was a No. 1 target of britishers during 2nd decade of 20th century and had escaped to Japan from where he had continued his revolutionary activities and had lived incognito for 8 years and had become a citizen of Japan but his loyalty to motherland India did not change and founded India Independence league through which he had spearheaded the revolutionary freedom movement of India throughtout the Southeast asia. He had also founded the PAN ASIA LEAGUE for the benefit of freeding asian nations fron slavery. He had sent 2 ships full of arms and ammunition to Indian revolutionaries which was unfortunately confiscated by Britishers at Singapore. He had good relation with Chinese which he had used for the benefit of furthering the cause of Indian independence movement. During II world war when Japan defeated Britishers at Singapore and had captured over 105000 soldiers, Ras Bihari convinced Japan to free 35000 Prisoners of war (POW) who were Indians and changed these 35000 pows loyalty to Britishers to loyalty to mother land and had founded Indian National Army which was led by Subhas and had captured 200 square miles of Indian territory. 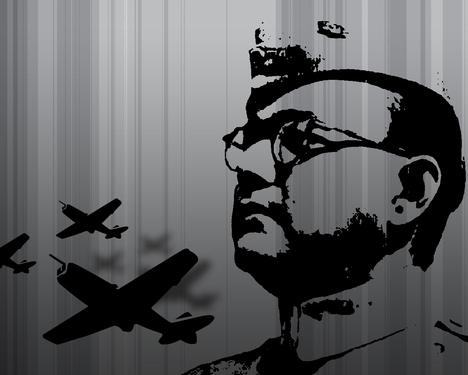 When Netaji Subhas founded the Provisional Azad Hind Government for India, at Singapore on 21.10.1943, Ras Bihari Bose was Supreme advisor to the government and Azad Hind Government was recognized by Japan, Germany, Italy, China, Russia, Singapore, Burma, Munchuria, Philiphines and Japan had extended a loan of 100 million Yen (Yen is the currency name of Japan). Such was the influence of Ras Bihari Bose and Netaji Subhas across the world. He was awarded second highest civilian award of Japan and he was the first non Japanese to get it. When he dies on 21.01.1945, the royal vehicle of the Japan King was sent to get his dead body to palace which was a rearest honour a non Japanese got. 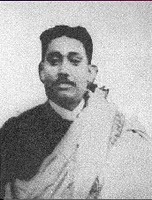 While Ras Bihari Bose had got highest respect at Japan and other countries, it is unfortunate that at his own motherland, Bharat (India) other than bringing out a postal stamp and naming of few landmarks, mainly in Bengal nothing else is done in his memory. Let us correct it. 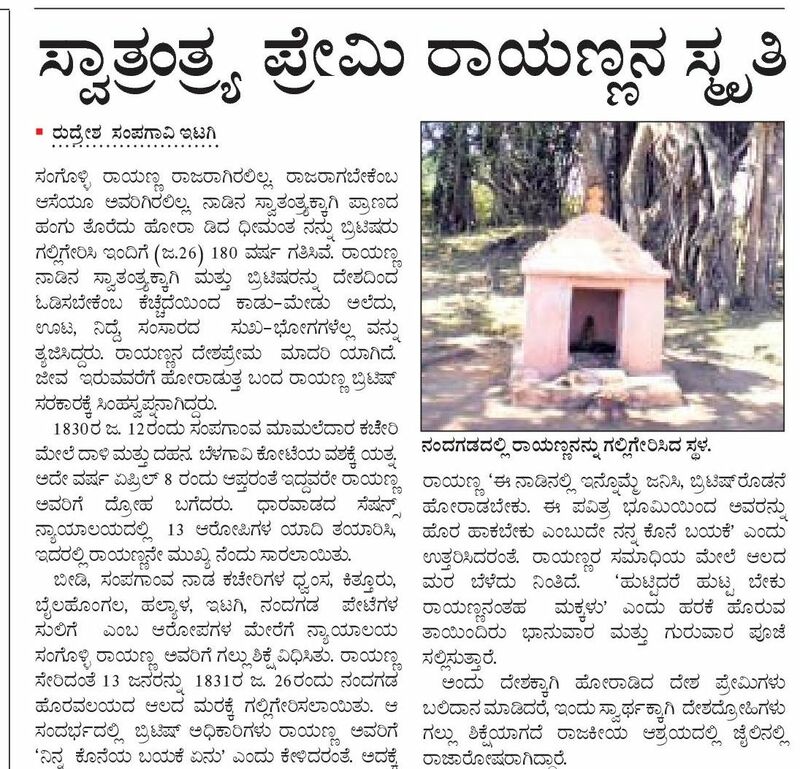 ಯಾವುದೋ ತಲೆಹಿಡುಕ ರಾಜಕಾರಣಿಯ ಹುಟ್ಟುಹಬ್ಬ, ರೌಡಿ-ಕಮ್-ಕಾರ್ಪೋರೇಟರ್ ನ ಅಕ್ಕನ ತಂಗಿಯ ಮಗಳ ಗಂಡನ ಸೋದರಮಾವನ ಅಳಿಯನ ವಿದೇಶ ಪ್ರಯಾಣ, ಶೇವಿಂಗ್ ಬ್ಲೇಡ್ ಮಾರಲು ಕನಿಷ್ಟ ಬಟ್ಟೆ ತೊಟ್ಟು ನಿಂತ ಹುಡುಗಿ, ಬಾಕ್ಸಾಫೀಸಿನಲ್ಲಿ ತೋಪೆದ್ದು ಹೋಗಿರುವ ಎ ಚಿತ್ರ – ಹೀಗೆ ವಿವಿಧ ಹೋರ್ಡಿಂಗ್ ಗಳು ಬೆಂಗಳೂರಿನಲ್ಲಿ ಸಾಮಾನ್ಯ. ಆದರೆ ಮೊನ್ನೆ ಸ್ವಲ್ಪ ಬೇರೆ ರೀತಿಯ ಹೊರ್ಡಿಂಗ್ ಬೆಂಗಳೂರಿಗರ ಕಣ್ಣಿಗೆ ಬಿತ್ತು. 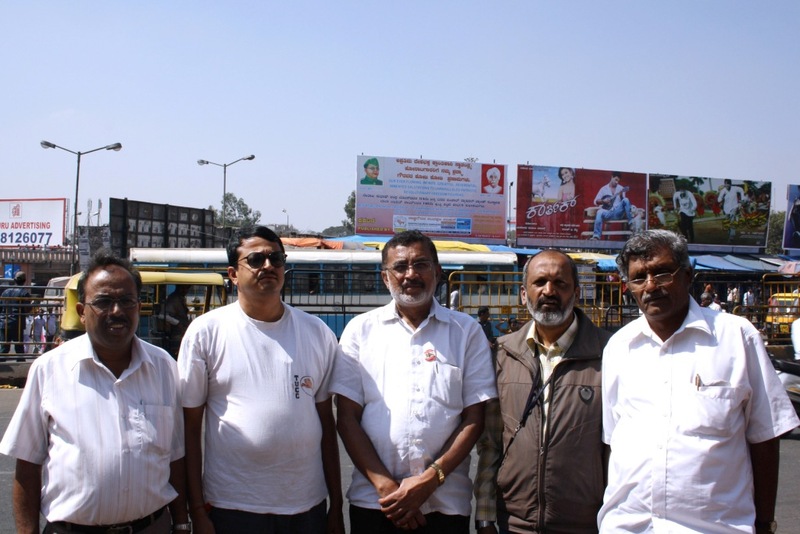 ಸುಭಾಷ್ ಚಂದ್ರ ಬೋಸ್ ಹಾಗೂ ಲಾಲಾ ಲಜಪತ್ ರಾಯ್ ಅವರ ಹುಟ್ಟುಹಬ್ಬಕ್ಕೆ ರಾಷ್ಟ್ರಗೌರವ ಸಂರಕ್ಷಣಾ ಪರಿಷತ್, ಮೆಜೆಸ್ಟಿಕ್ ನಲ್ಲಿ ಈ ಹೋರ್ಡಿಂಗ್ ಹಾಕಿತ್ತು. ಹಾಗೆಯೇ ಮಹಾತ್ಮಾ ಗಾಂಧಿ ರಸ್ತೆಯಲ್ಲಿ ಇಲೆಕ್ಟ್ರಾನಿಕ್ ಹೋರ್ಡಿಂಗ್ ನಲ್ಲಿ ಸುಭಾಷ್ ಹಾಗೂ ಲಾಲಾ ಲಜಪತ್ ರಾಯ್ ರನ್ನು ನೆನಪಿಸುವ ಪ್ರಯತ್ನ ಮಾಡಿತ್ತು. 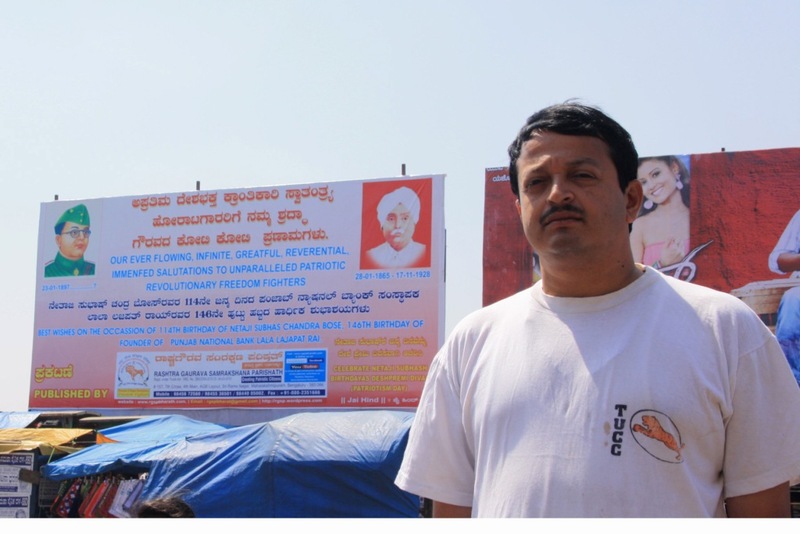 ಪರಿಷತ್ ನ ಸಂಚಾಲಕರಾದ ಶ್ರೀ. 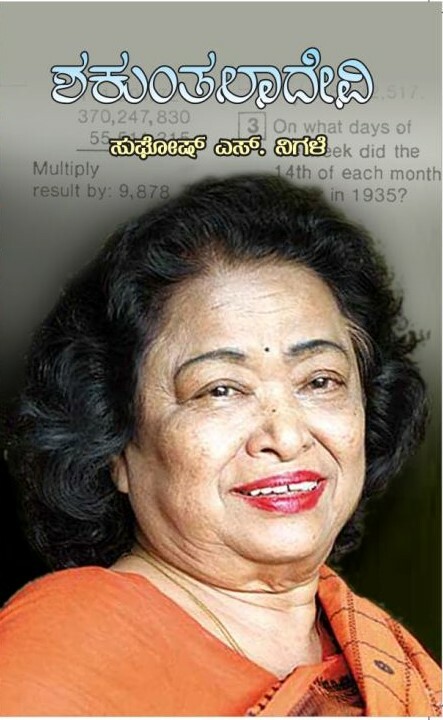 ಟಿ. ಎನ್. 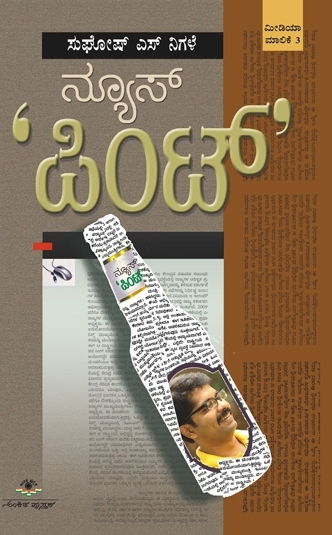 ರಾಮಕೃಷ್ಣ ಇದರ ರೂವಾರಿ. ದೇಶಭಕ್ತರನ್ನು ಸ್ಮರಿಸುವ ಇದೊಂದು ವಿಭಿನ್ನ ಪ್ರಯತ್ನ ಅಲ್ಲವೆ?